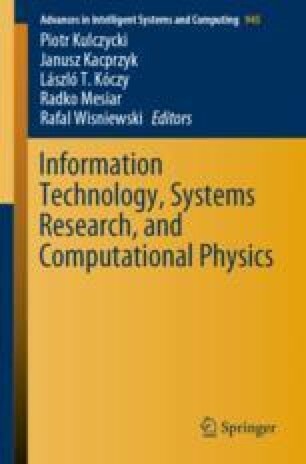 The purpose of this study is to apply the distribution function formalism to the problem of electronic transport in open systems, and numerically solve the kinetic equation with a dissipation term. This term is modeled within the relaxation time approximation, and contains two parts, corresponding to elastic or inelastic processes. The collision operator is approximated as a sum of the semiclassical energy dissipation term, and the momentum relaxation term which randomizes momentum but does not change energy. As a result, the distribution of charge carriers changes due to the dissipation processes, which has a profound impact on the electronic transport through the simulated region discussed in terms of the current–voltage characteristics and their modification caused by the scattering. This work was partially supported by the Faculty of Physics and Applied Computer Science AGH UST statutory tasks within subsidy of Ministry of Science and Higher Education. K.K. has been partly supported by the EU Project POWR.03.02.00-00-I004/16.